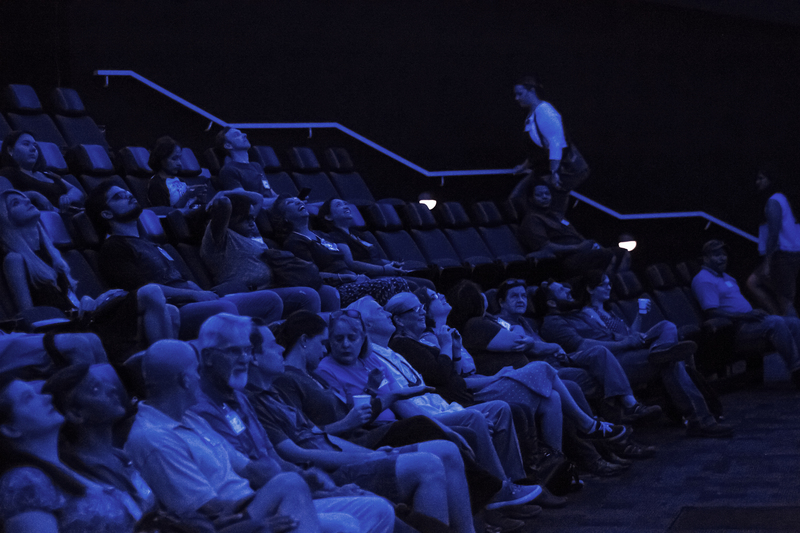 Earlier this fall, citizens from the Phoenix area met at the Arizona Science Center to discuss strategies for dealing with extreme heat and drought. Part of an ongoing project led by the ECAST network and funded by the National Oceanic and Atmospheric Administration, more than 60 people representing a diversity of ages, jobs, and ethnicities came from across the Phoenix metropolitan area to share their perspectives on climate resilience. As the Southwest experiences higher average temperatures and prolonged drought conditions, increasing resilience to these climate hazards has never been more critical. Participants welcomed the opportunity to engage in thoughtful dialogue with their fellow citizens, and were excited to share their views and priorities when it comes to increasing community preparedness. ASU’s student newspaper, the State Press, covered the event and organizers created a short video. ASU’s Consortium for Science, Policy & Outcomes, the Arizona Science Center, and the Museum of Science Boston have summarized the forum’s conversations, ideas, and opinions over the last few weeks. The summary, available here, includes easy-to-read graphics showing participants’ chosen resilience plans. The end of the report identifies resources for readers to learn more about heat and drought in the region and ways to get involved in resilience efforts in the Phoenix region. 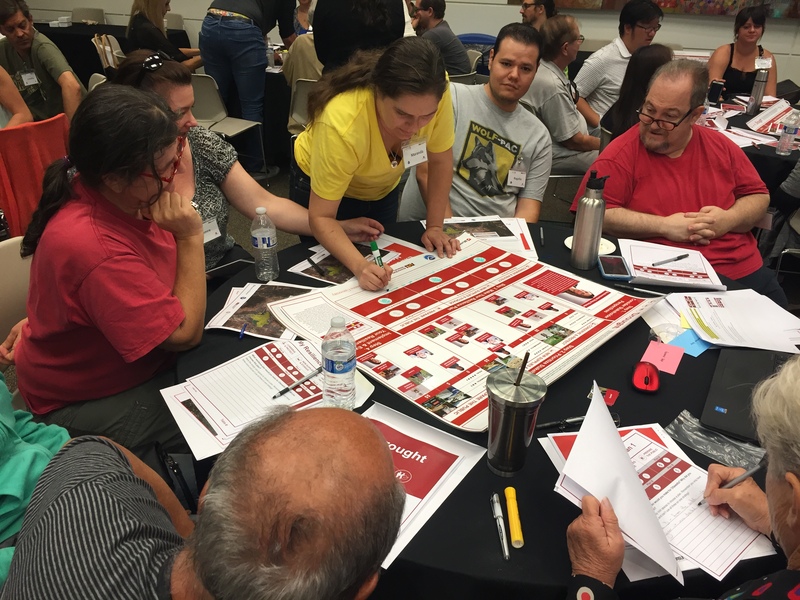 Arizona State University is partnering with local city, county, and state officials to share citizens’ ideas and opinions about heat and drought resilience. Keep an eye out for future ASU efforts to bring together citizens from all walks of life, experts and scientists, and local officials to discuss the challenges facing communities in Arizona and beyond.